Complimentary Continental Breakfast Join us daily for our morning breakfast in the Siskiyou Room. Breakfast is served daily from 7:00 am to 10:00 am. Our breakfast includes: scrambled eggs, sausage links, potatoes, cold cereals, oatmeal, yogurt, seasonal fruit, pancakes, bagels, pastries, bread, english muffins, donuts, fruit juice, coffee and a variety of teas. 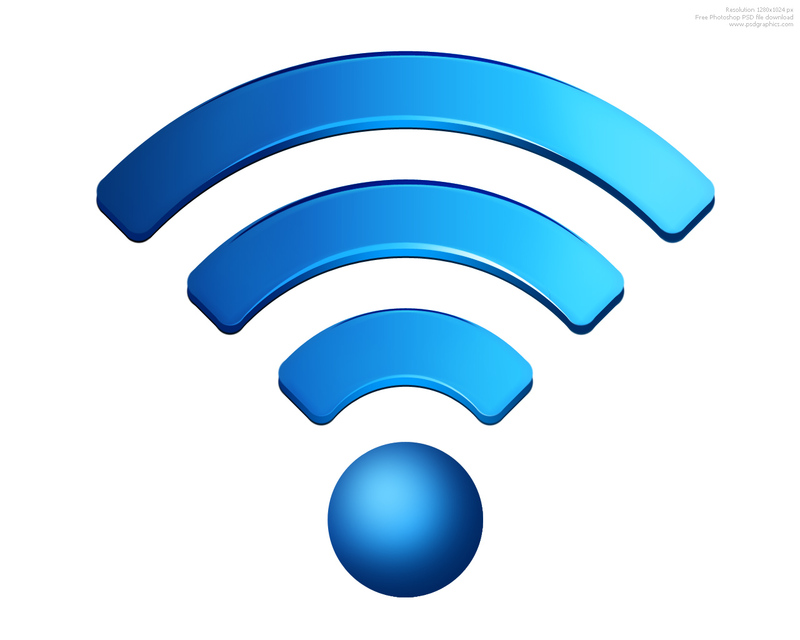 The Stratford Inn provides its guests with wireless, high speed internet access in all guest rooms. If you have a wireless lap top you will also be able to relax in Boulevard coffee, our lobby, pool room and sundeck areas and access the internet through our high speed wireless Internet connection. 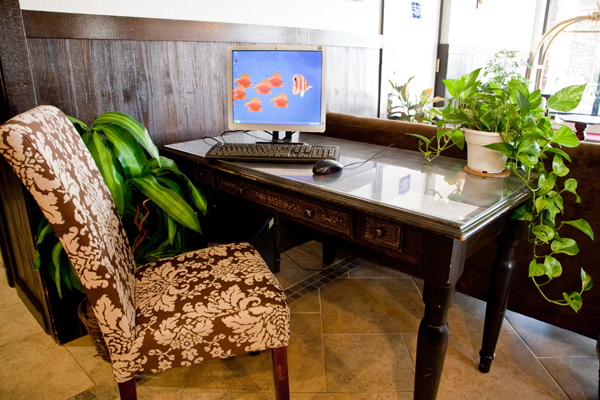 As a guest of the Stratford Inn you will have free access to our internet computer where you can check your e-mail and surf the web on the fastest connection available.